By Karrar Haider in Mobile. Updated on November 12, 2018 . 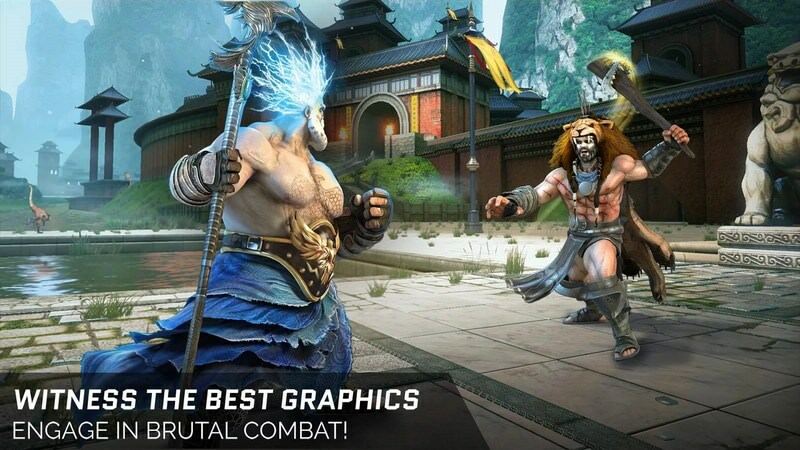 After unboxing your new smartphone and satisfying your eyes on its glory, you’ll probably want to test its potential with some heavy graphics games. Smartphones today are even better than most hand-held consoles, so you can expect some amazing games with realistic graphics in the app stores. 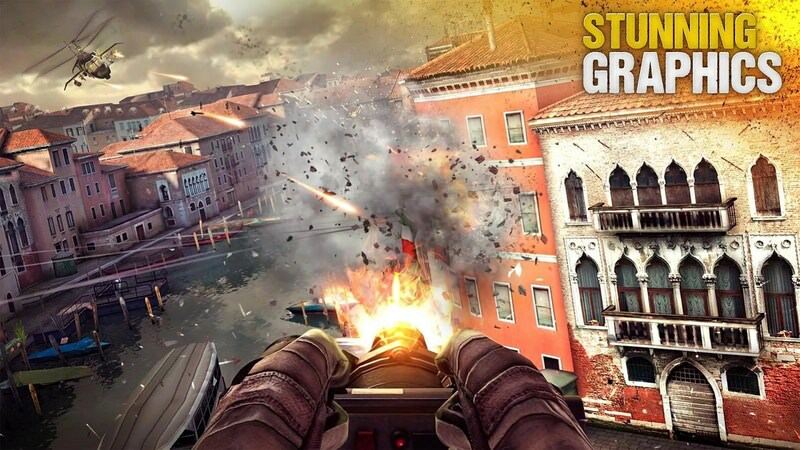 If you are ready to bedazzle yourself with some breathtaking smartphone games, then check out these high graphics games for Android and iOS. A fast-paced adventure game where you slice through hordes of enemies to move forward. 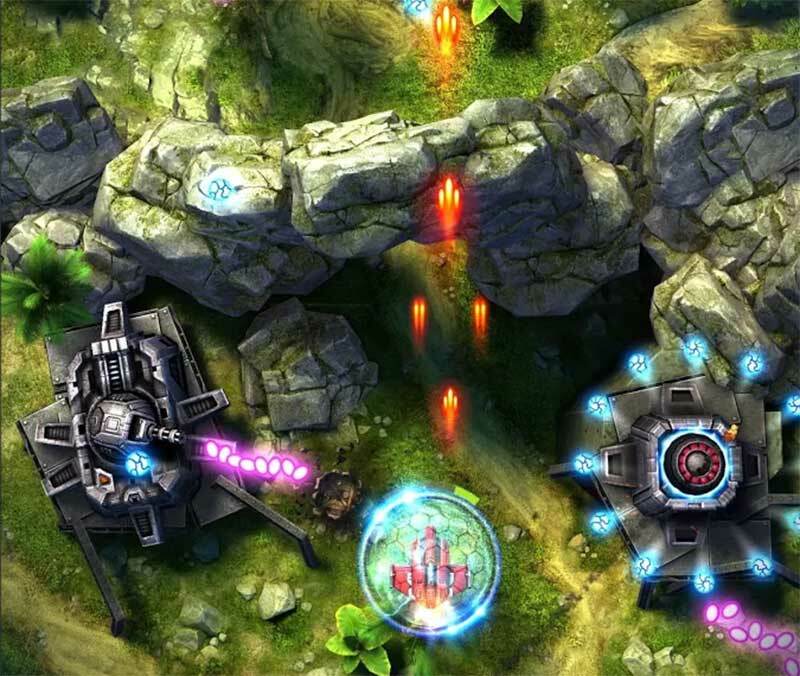 With beautiful yet terrifying visuals, in Godfire you’ll have to solve puzzles, find hidden items and treasures, and defeat epic bosses with a strategy of your own. You can also freely explore the world apart from regular missions. 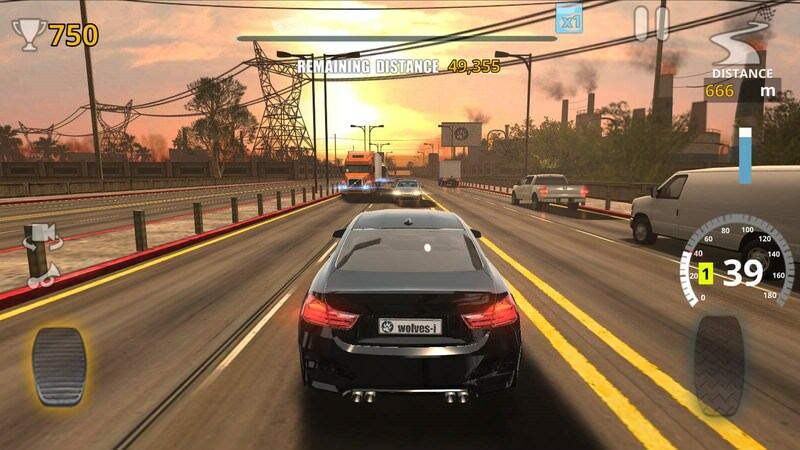 Traffic Tour is a free run car racing game where you have 5 different environments to discover. 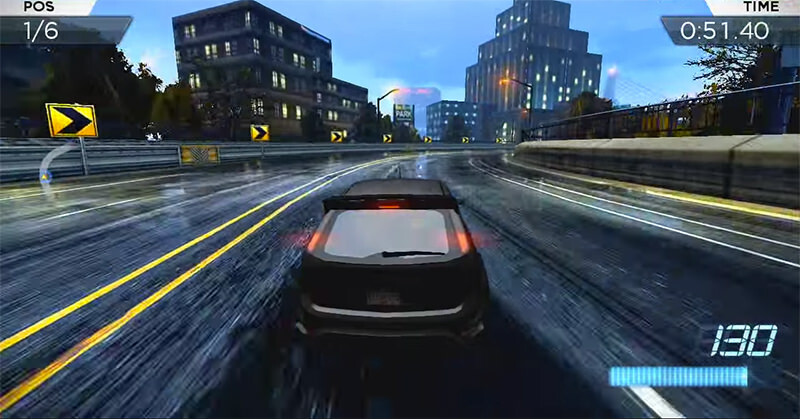 As the name suggests, traffic is a core part of the game and you have to deal with traffic while racing in all the modes. 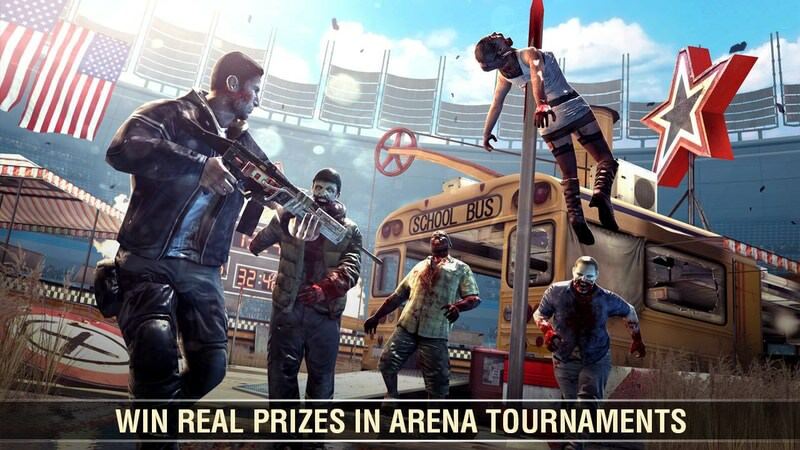 Best of all, you can challenge your friends in real-time and unlock great prizes. 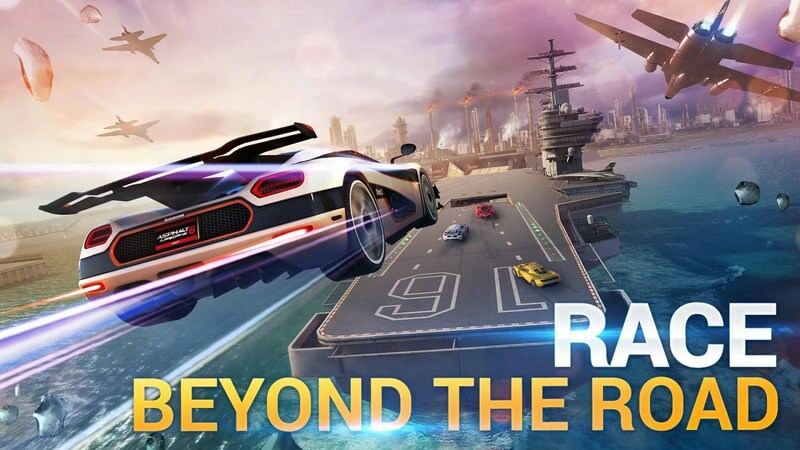 Probably the best racing game for smartphones, Asphalt 8: Airborne comes with breathtaking graphics with over 40 tracks in 16 environments. You can access over 190 cars and more are added frequently, including licensed ones such as Lamborghini Veneno, Bugatti Veyron, and Porsche 911, etc. During races, you can do stunts, take advantage of shortcuts and even speed up using different maneuvers. Not just a beautiful game, but also a soul-shaking story and narrative. In Brothers, your simultaneously control two brothers using dedicated controls and cooperate to find the “Water of Life” to heal their father. You embark on a journey to a mystical land where you’ll fight bosses, solve puzzles and use strengths of each character to move forward. 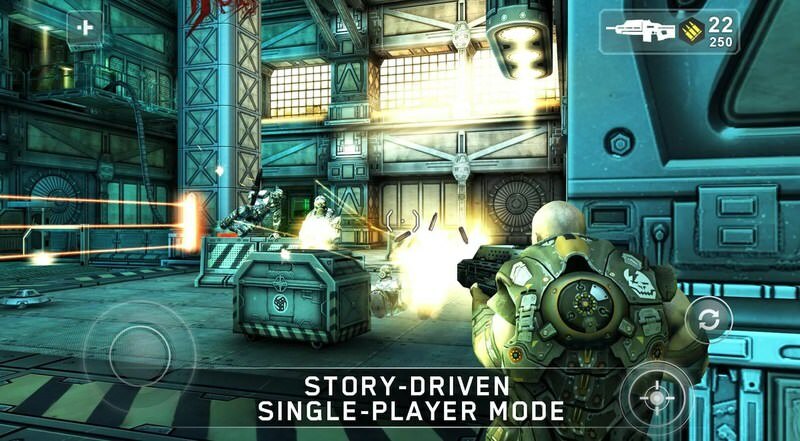 In Modern Combat 5, you can control 8 types of classes to go head-to-head in a multiplayer shooting. The game also has a story mode where you need to complete different missions and get rewards. Each class has its own set of skills and you have full control over which skills to enhance according to your playstyle. You’ll have to control a really cute fuzzball through 24 different levels to find his stolen gold. 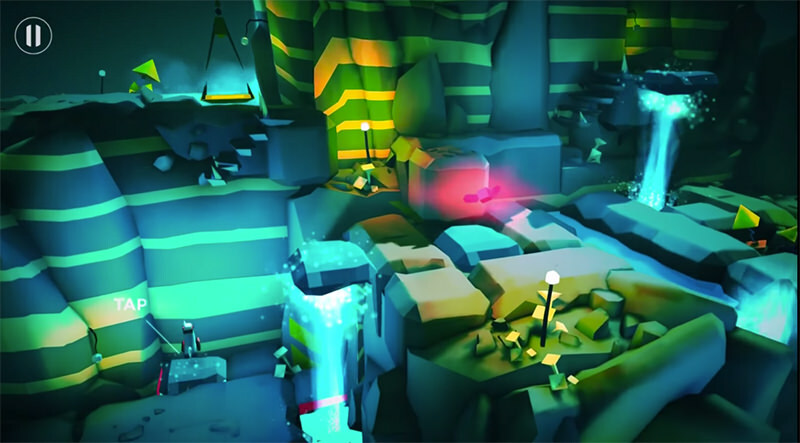 The levels are filled with traps and physics-based puzzles that you need to evade and solve quickly to progress. 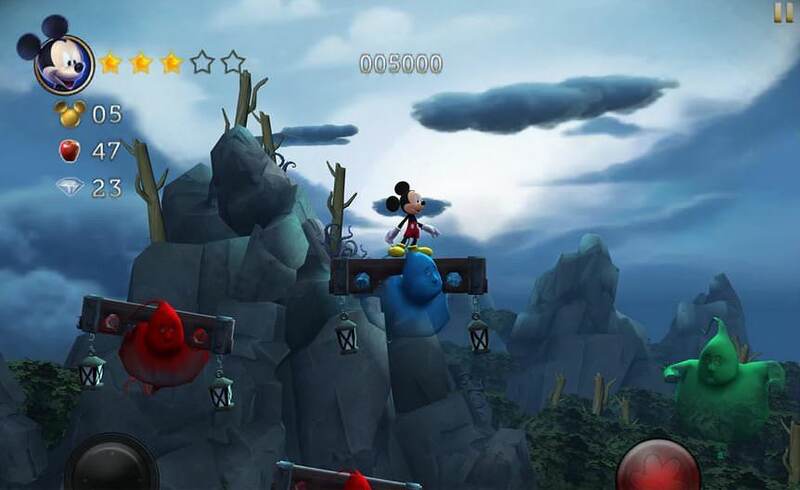 The levels are in different environments, like deserts, forests, snow mountains and more. I have played many Gladiator games, but this is probably the only one that actually fulfills the fantasy. 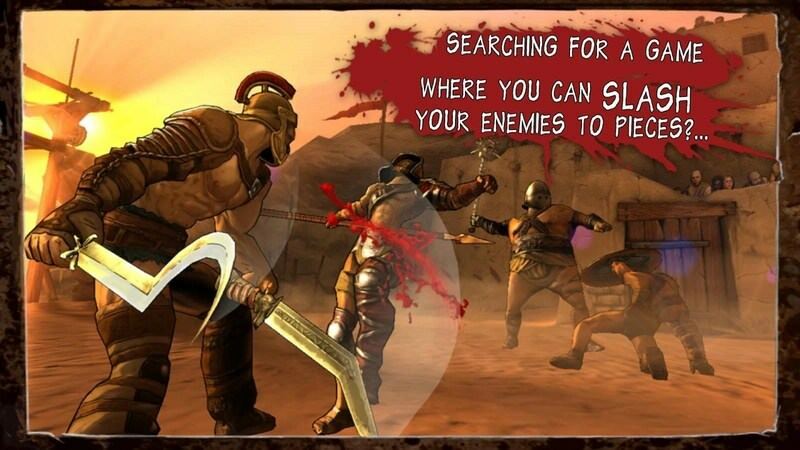 With of course amazing graphics and slashing animations, the game gives you full control over your Gladiator. You can move him around, learn different fighting tricks, buy armor and weapons, and much more to battle in the arena. An exploration game where you hop around different planets with a cute gnome to find the truth about its existence. Each world has its own unique theme and comes with its own set of story, characters, and puzzles to solve. 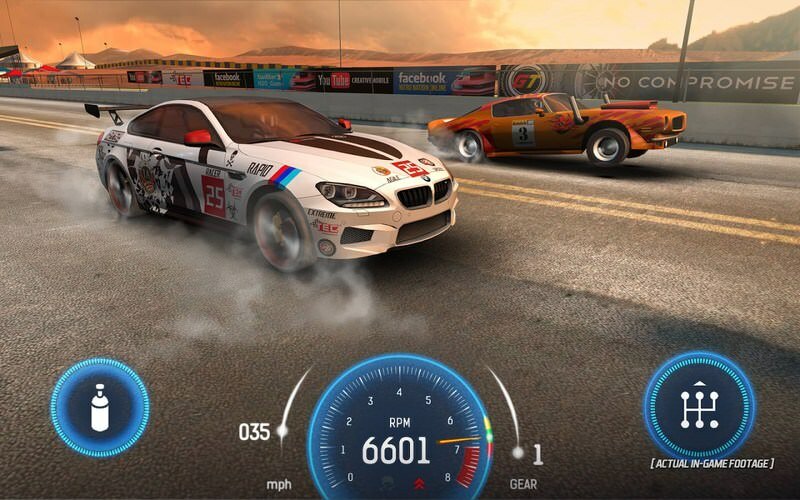 If you love short and fast drag racing games, then Nitro Nation Drag Racing will surely please you. The game has amazing visuals and animations, and over 100 highly customizable cars. Interestingly, you can even trade parts with the online community, which makes it a bit easier to get your desired parts. A futuristic shooting game where you control a ruthless bounty hunter to stop a mad doctor. 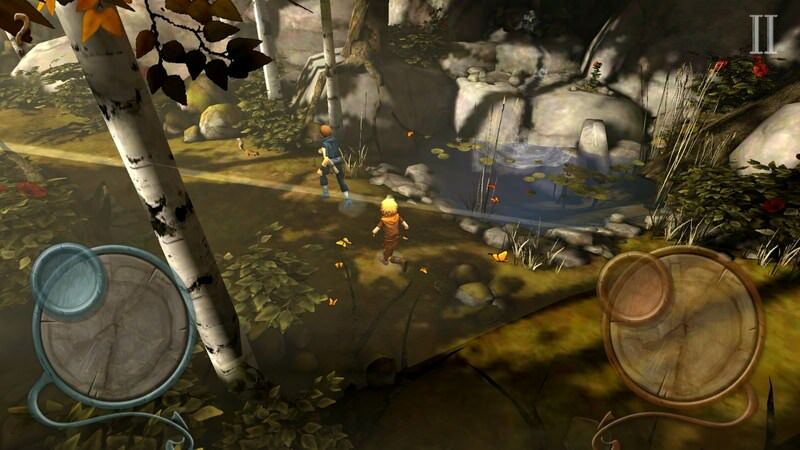 The game has an amazing storyline with professionally voiced characters, and the graphics are astonishing with beautifully rendered environments. 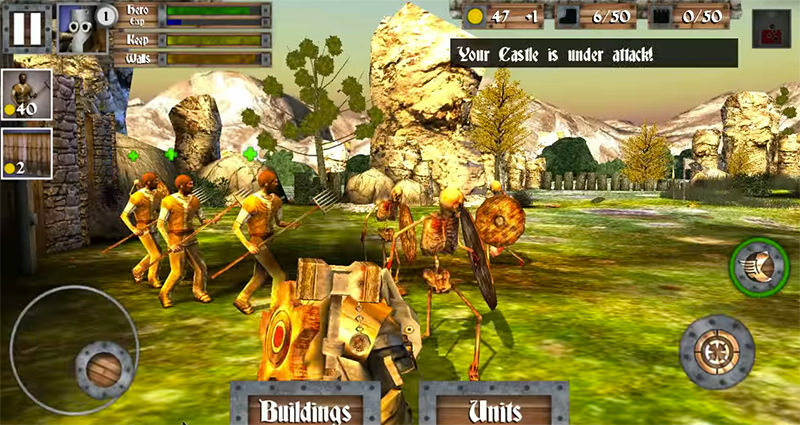 Wild Blood is a fantasy multiplayer game created using the Unreal Engine. 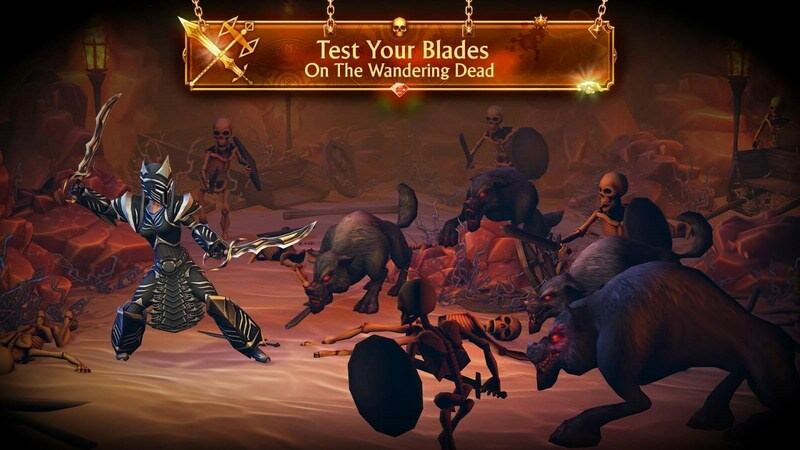 You will control fierce characters with amazing superpowers and upgradable weapons, including bows, axes, and swords. You can both follow the amazing story of Sir Lancelot or play 4v4 PVP matches against other players. 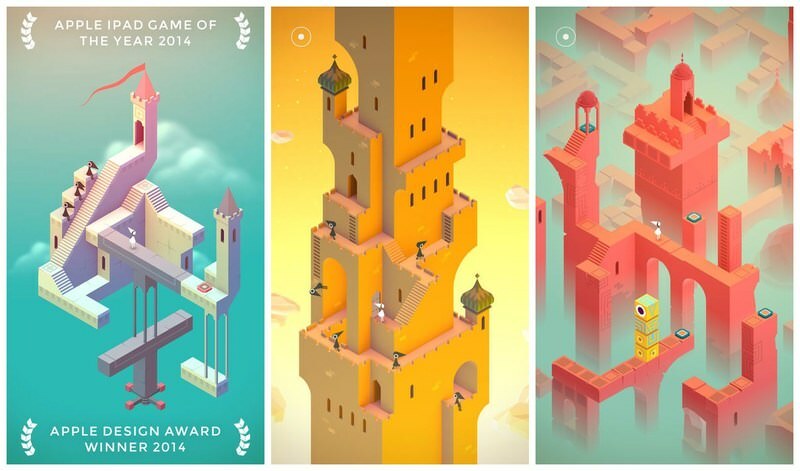 Monument Valley prides itself with breathtaking minimalist 3D graphics and smooth gameplay. 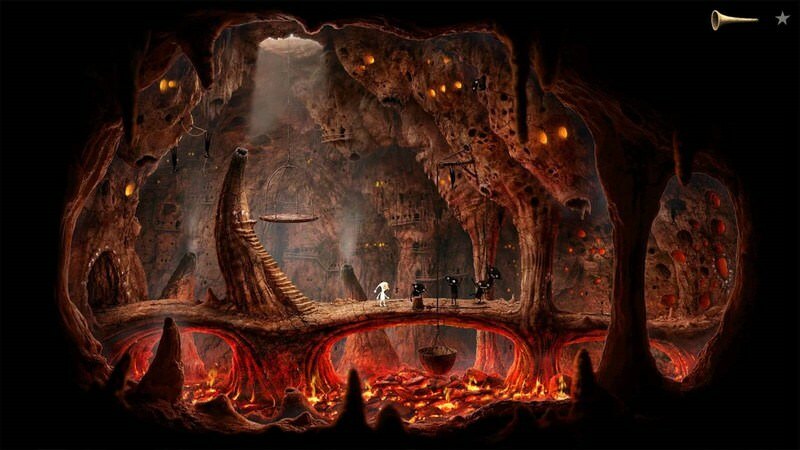 The levels consist of beautiful monuments where you have to guide Princess Ida by interacting with the monuments. Monument Valley 2 is also on its way and currently up for pre-registration. 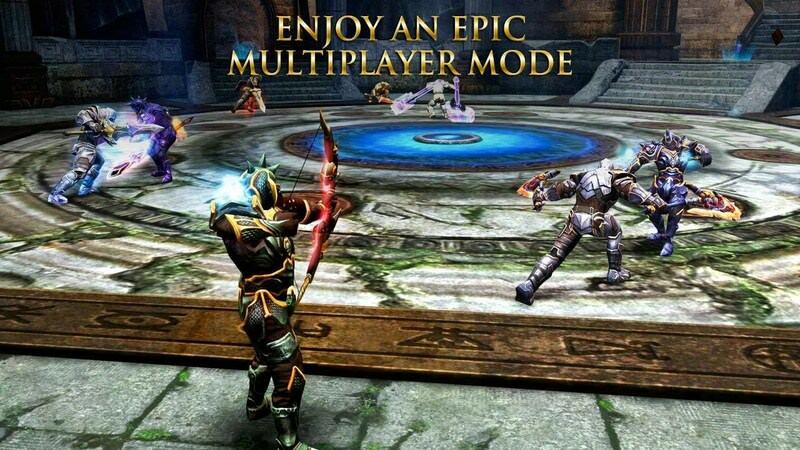 You will control a number of mythical warriors including Roman Gods, monsters, heroes and more. 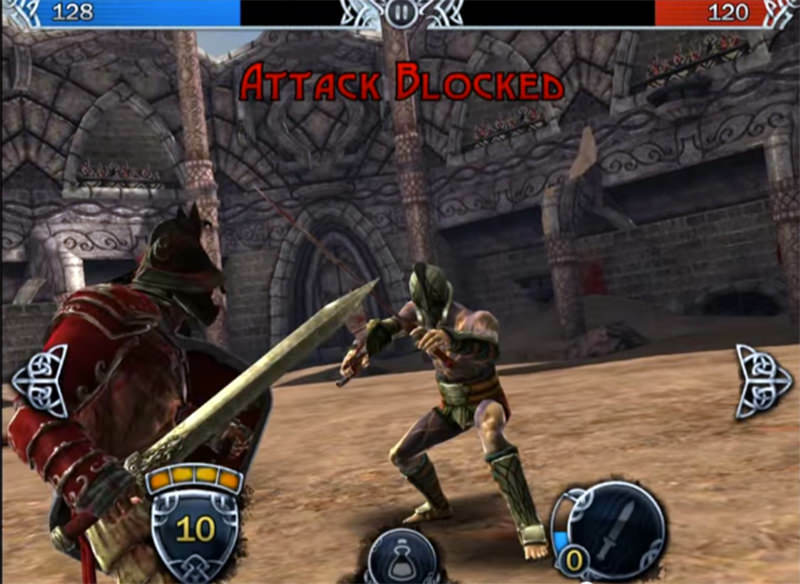 It’s a fighting game that uses tap and swipe system to execute combos and skills. 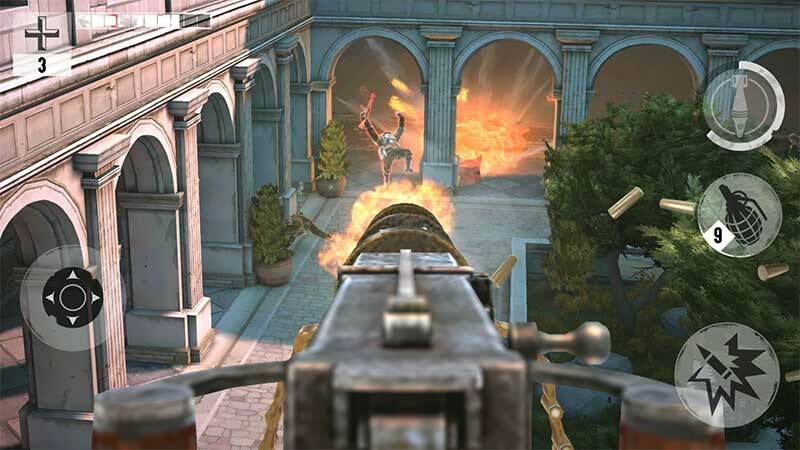 The 3D graphics are quite eye-catching with amazing effects and animations. A must-have game for any puzzle games lover. 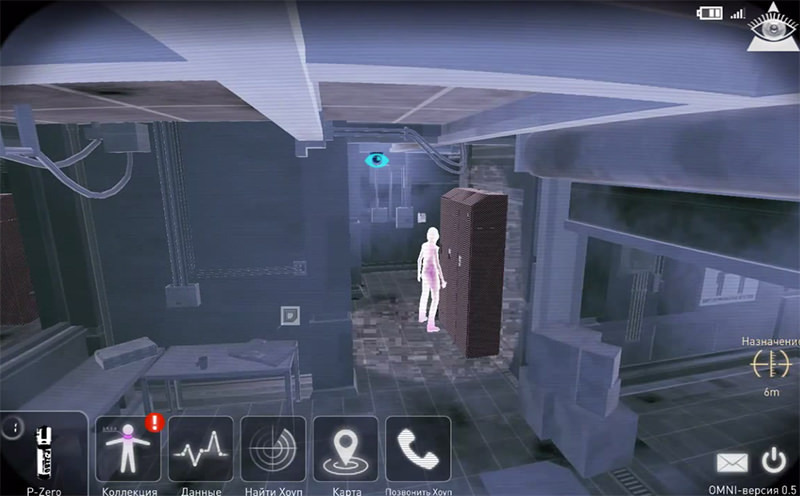 In The Room Three, each level takes place in a room full of mystery and puzzles. 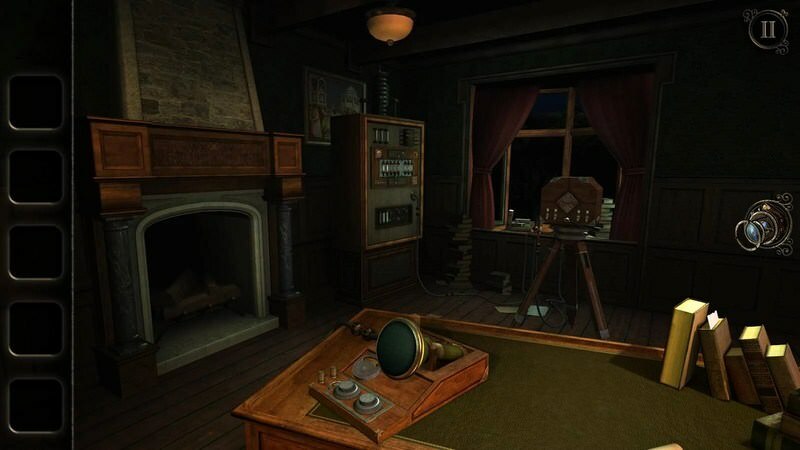 The graphics are really good and you can interact with each object in the room to find clues and solve mysteries. One of the best mountain biking game. 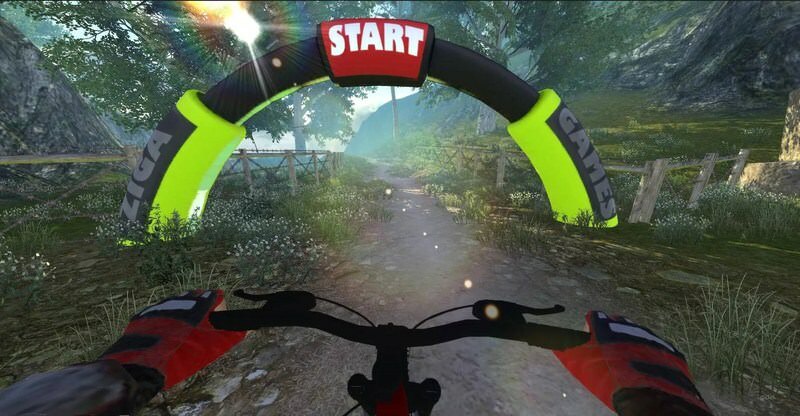 MTB DownHill has realistic environments and uses real bike physics. You can race against other players in the multiplayer mode, or simply complete over 20 single player missions and record the best time. You can also upgrade and customize your bike. 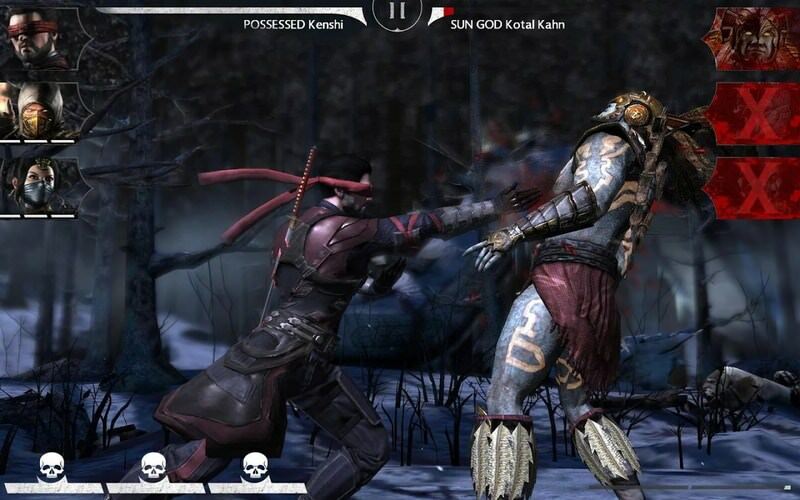 One of the most anticipated console titles, Mortal Kombat is now available on your smartphone and it’s better than ever. In MORTAL KOMBAT X, you’ll get to control all the characters from Mortal Kombat franchise and even some new ones as well. 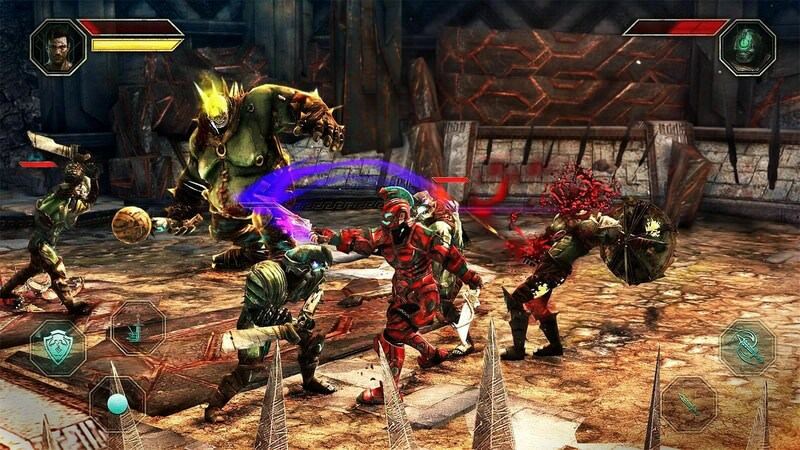 The game has all the iconic fatalities and x-rays to satisfy your hunger for action. I am not going to say it has the best graphics of all games in this list, but for an open world game, they are actually really good. You will control one of the 4 types of characters to roam the world and complete quests. You can buy armor, upgrade weapons and learn new spells to become stronger. Although it doesn’t support PVP as of now, it is promised to arrive in fall 2017. Also, it’s one of the few games that won’t force you to pay to win. 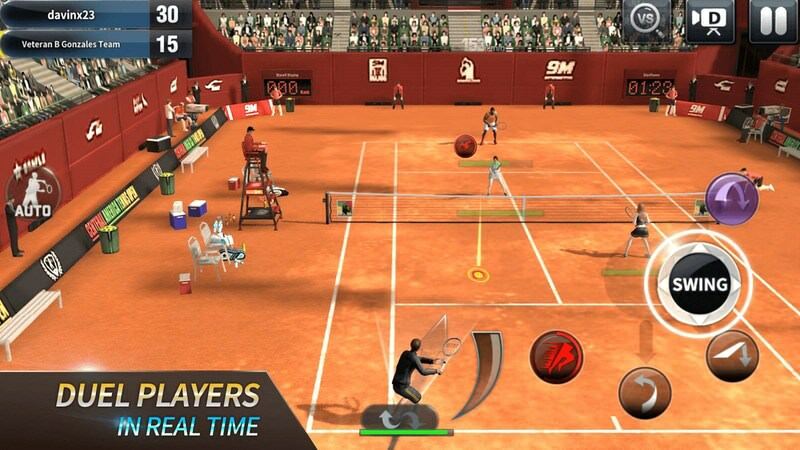 Ultimate Tennis offers a realistic tennis experience with a plethora of real-looking characters and 3D effects. You can play in tournaments or even online in PVP matches. Each character has different strengths and weaknesses and you’ll have to run multiple power shots to be the best. An RPG game with monster hunting focus. 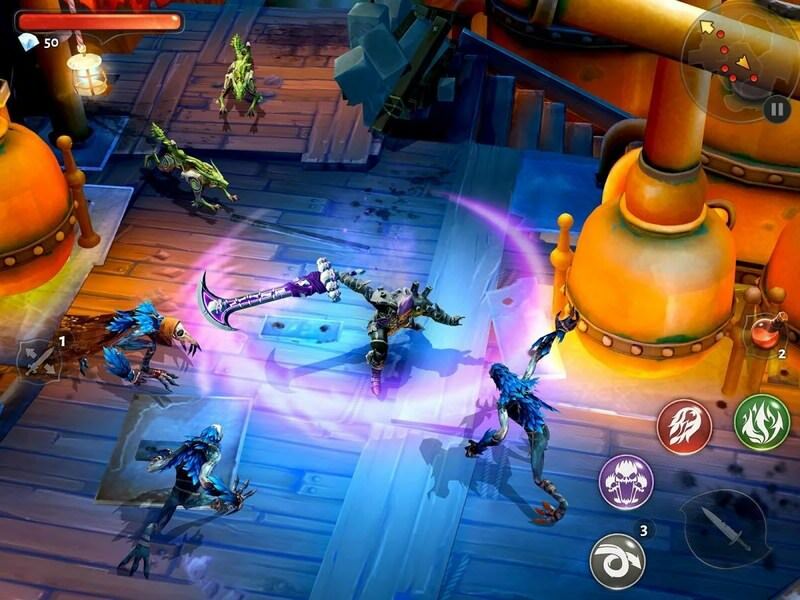 You’ll have to roam the virtual world to kill monsters and defeat bosses. The World 3 focuses a lot on graphics and making gameplay smoother. Each attack and spell differentiate well from each other. The characters also have realistic visuals. One of the best zombie shooter games. In Dead Trigger 2 you’ll have over 50 weapons in your arsenal to blast zombies to the moon. The game has a nice crafting system to upgrade your weapons and you can also get side gadgets to help with your mission. There are different dreaded environments where you’ll kill the walking dead. 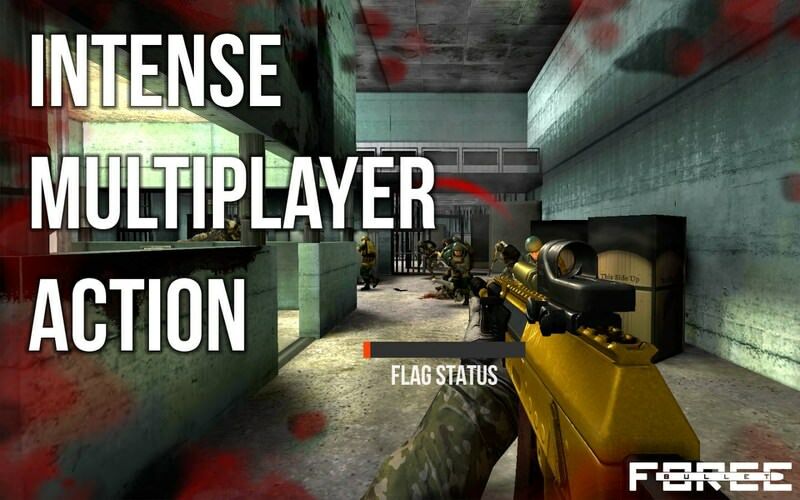 A multiplayer FPS game with graphics comparable to PC Counter-Strike and similar games. 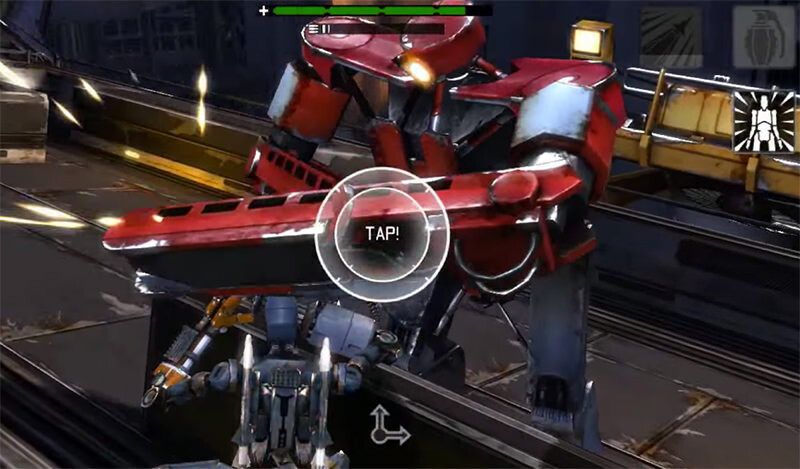 The game allows up to 20 players to battle at a time, and there are up to 4 modes to play. Best of all, the game also has an A.I system to let you play offline with bots. A dungeon raiding RPG game where you will have endless fun as you journey your heroes through over 90 dungeons. You can get over 900 armors and weapons and there are hundreds of spells to learn. 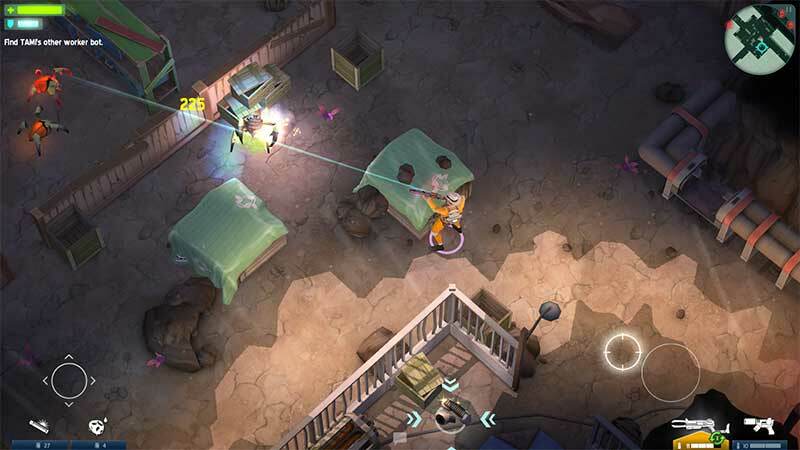 Interestingly, the game also has a build and defend feature where you defend your resources from other players and raid their resources. Live the life of a wanted man and escape police and rivals while on the road. Need for Speed – Most Wanted has over 40 cars to choose from and you can customize them all you want. Crash and burn, win every race, and evade capture. An evil witch by the name of Mizrabel kidnaps Minnie. Mickey sets out on an adventure to save his beloved by traversing the dangers in this remake of Sega Genesis’s Castle of Illusions. Choose a pair of characters and fight with other pairs in the Ark Arena. Battle with humans and monsters alike in order to survive. 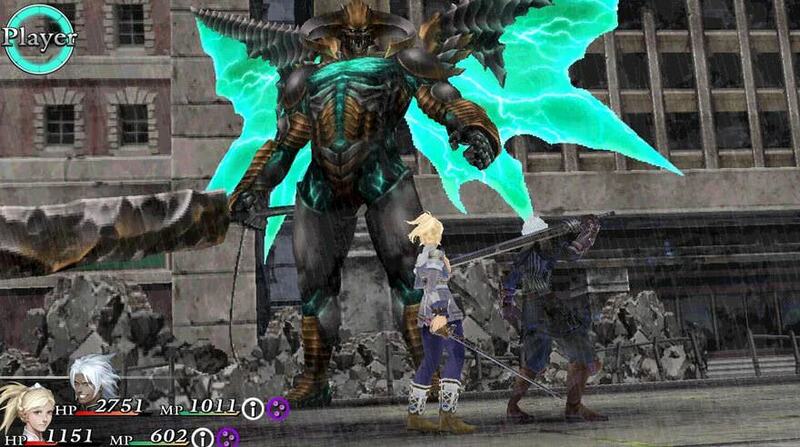 Great for fans of Final Fantasy, Valkyrie Profile, and similar turn-based games. Earth has been overrun by aliens but humans aren’t giving up just yet. 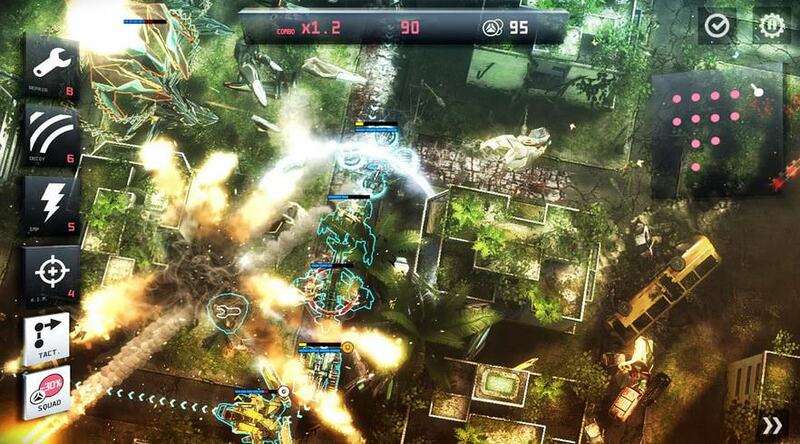 Anomaly 2 is set in the future where a few surviving humans have banded together for security. Driven by the desire to live another day, they must search for necessary supplies and food but not without hindrance from the aliens. 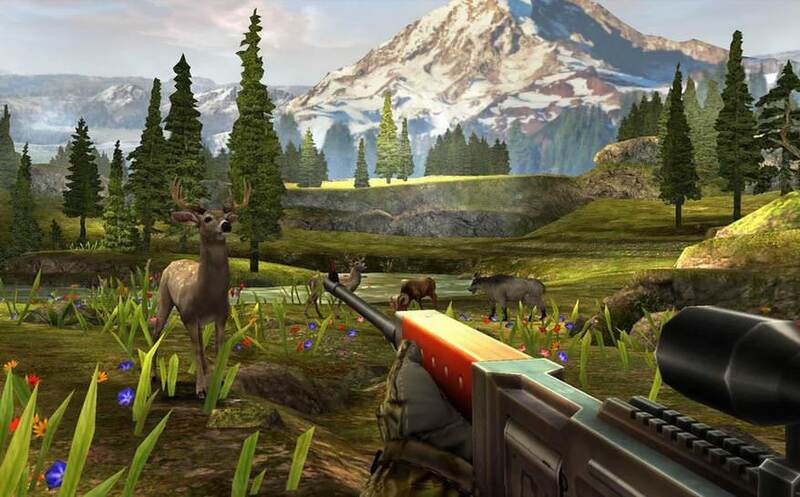 Deer Hunter is, as the name implies, a first-person-shooter hunting game. However, it does not only features deers. The game offers over 100 animals, from small critters down to huge predators like wolves, bears, and the like. Live the life of survivors in a post-apocalyptic world where zombies have overrun civilization. 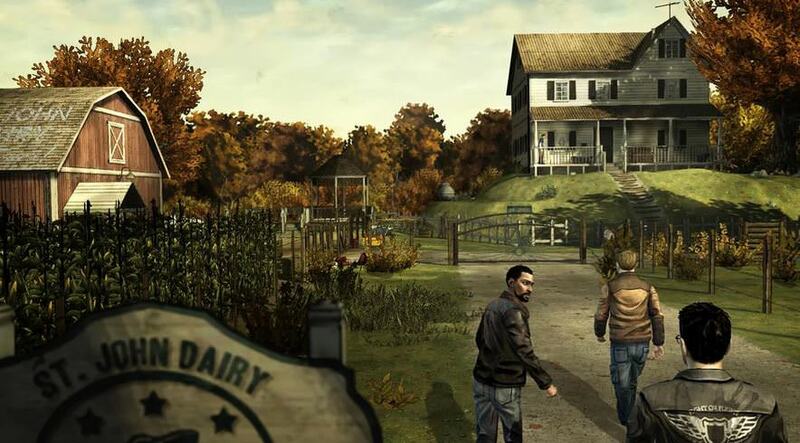 Play as Lee Everett and redeem yourself by protecting an orphan named Clementine. Maintain your group’s safety, meet people, visit places you see in the show in this 5-episode gaming experience. Live the life of a gladiator in an arena. Hear the audience’s cheers, spill the blood of your enemies, join and win all of the tournaments in the empire, and become a legend. 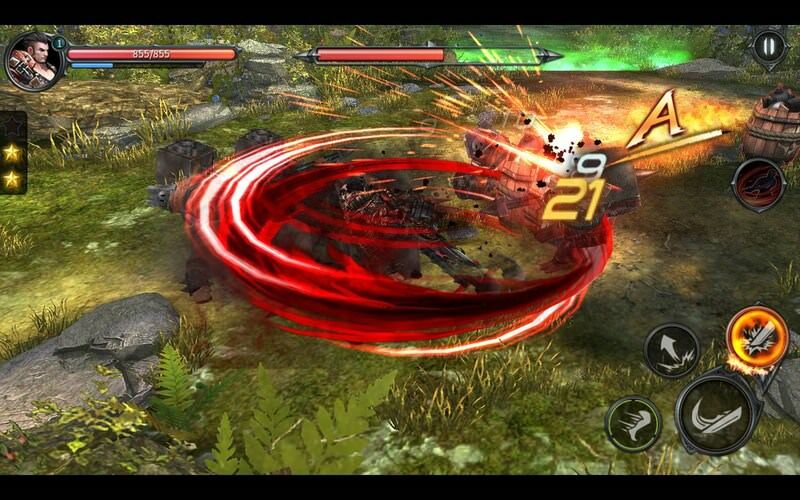 There is also Blood & Glory 2, Blood & Glory: Immortals and an Unrated Android version. After years of exile, humans finally return to a war-torn terraformed Earth in order to save humanity. Play with friends in an epic terraformed landscape, team up with friends, communicate in real-time through voice chat, and use different kinds of weapons and vehicles. Hope, a woman trapped in a totalitarian state, calls for your aid. And you must guide her to her freedom by hacking into the mysterious nation’s network. There are 3 additional installations freely available to those who bought the first episode. 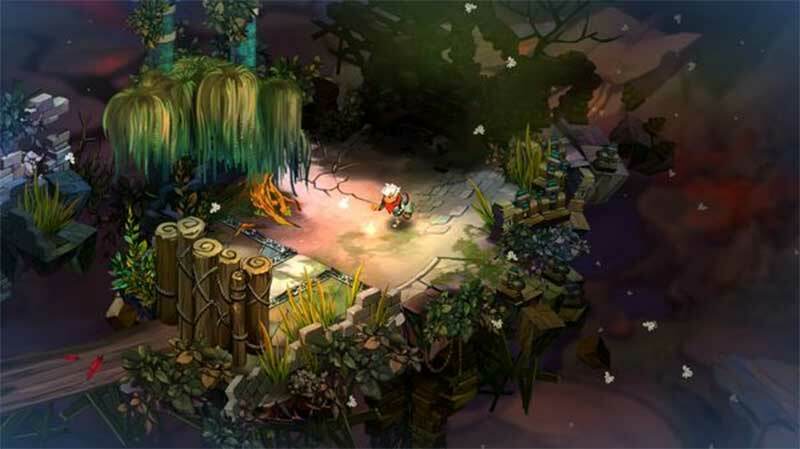 Bastion follows the story of a survivor who is trying to make sense of the ruins around him in an attempt to rebuild a sanctuary to, perhaps, rebuild a what was once a bustling city in the sky. This game is not available for Android users. Save the world by joining the Sky Force. Defeat the forces of evil by laying waste to their air force. Blast through legions of enemies, upgrade your ship and weapons, and fire at everything that crosses your path. Imagine the wild west… in space! Play as the space marshal and hunt down fugitives who are enjoying their illegal freedom after a prison break. Develop strategies based on your environment, approach enemies with care by being a stealth marshal, and hunt every dangerous fugitive out there. The Undead Horde is at the gates of your castle and you must protect your king against their Orcs and Goblins. You, along with your army, are the only ones who can defend the king and drive away the evil forces. Solve puzzles and clear all levels in order to help Poco Eco, a curious explorer, find his tribe’s lost "Sound". Navigate through visually rich 3D landscapes and get lost in a world full of colors and astonishing music. The world is over-run by zombies and chaos. 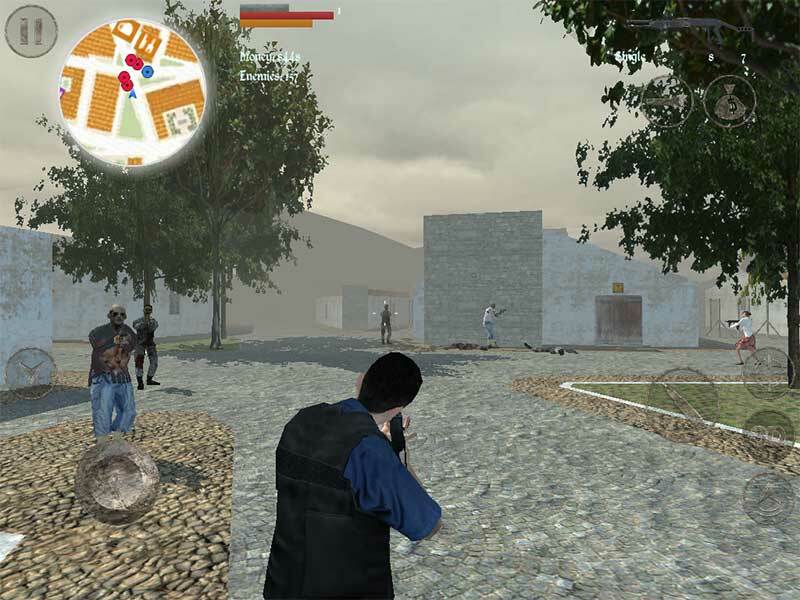 With few surviving people left, it is your mission to protect and save your wife from all kinds of danger. Run, take cover, shoot zombies and survive. You play in an open 3D world with non-linear missions, which means anything goes. The game also has VR support. EPOCH was programmed to find and protect a woman, Princess Amelia, and for a long time, he has torn through a war-ravaged land just to find her. 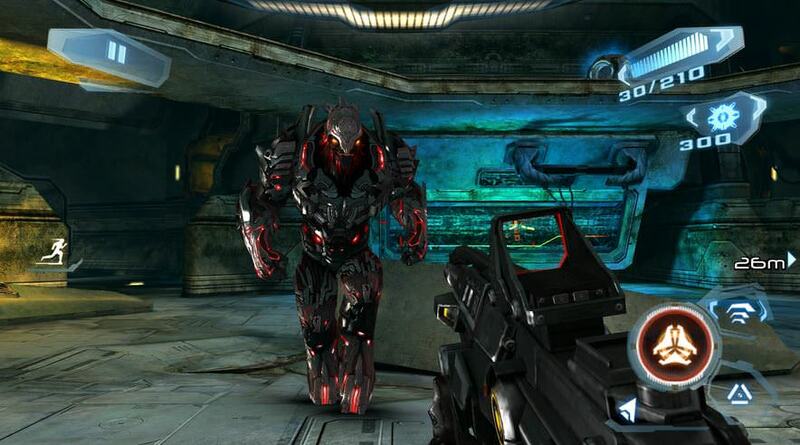 You play as a robot in this game; upgrade yourself and destroy your enemies in order to succeed. Join World War 2 with your band of brothers and fight back against the enemies. Capture strategic locations, push the enemies away, plan missions with 12 of your brothers who each has their own unique abilities, and much more. Many of these games are either paid or force you to make in-app purchases to easily move forward in the game. However, the amazing graphics and well thought-out storyline will surely be worth it. Do let us know in the comments which of these beautiful graphics games you like.